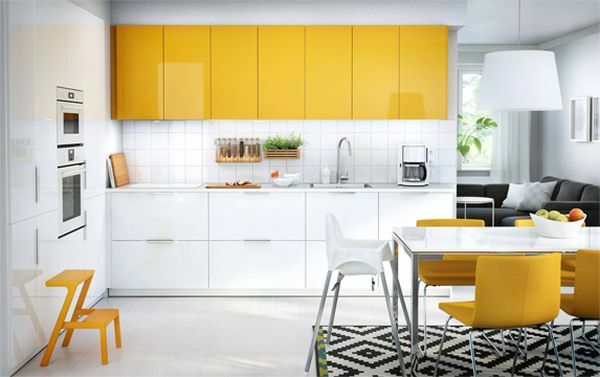 If you are soon going to renovate your kitchen,consider going for a fresh new look. 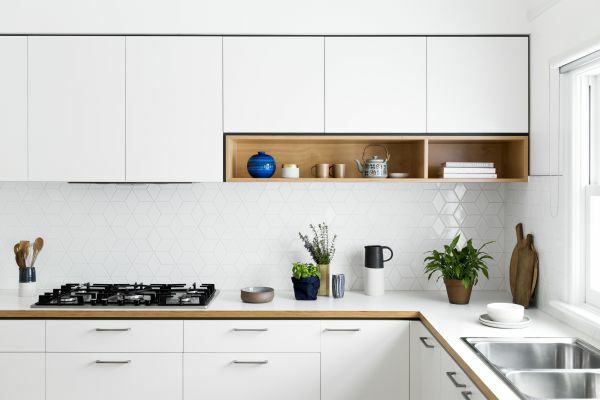 By making a few changes you can create a superb modern kitchen with vintage accents. 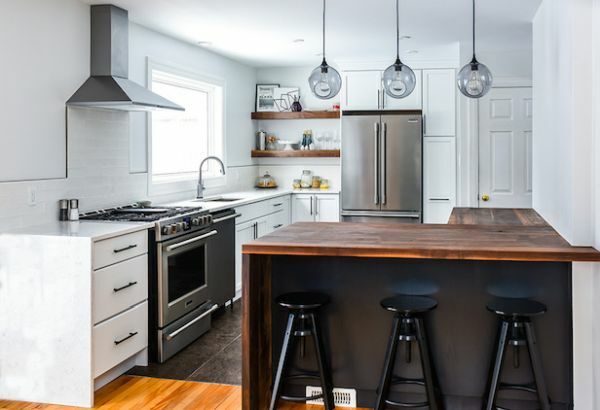 Here are some useful tips which will help you design a vintage-modern kitchen. 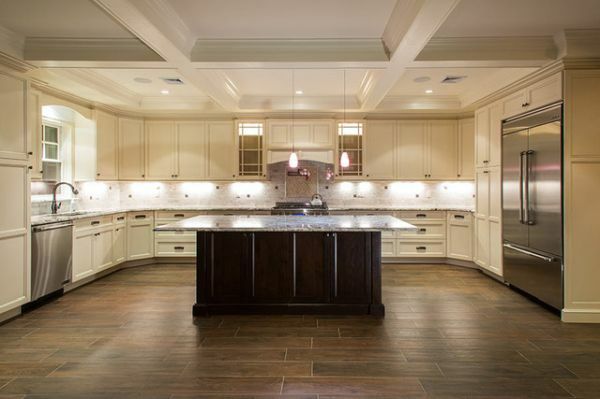 If you have wooden cabinets, just get them polished, you could also use wooden planks for the ceiling. Even the floors can be done with wooden look tiles. You can make wooden open shelves with glass doors. These can be used to display the vintage utensils that you have in your kitchen. This will give your kitchen that typical countryside look. For holding plates, you can make use of sea grass baskets. To make your kitchen look like a perfect blend of vintage and contemporary style you can make use of accessories. Crystal chandeliers and dainty candle stands remind people of the era that has passed. You can have pendant lights and a little bold lighting. You paint the walls and ceilings with complementary colors. Display modern appliances and dinnerware in the shelves which are designed in a vintage way. 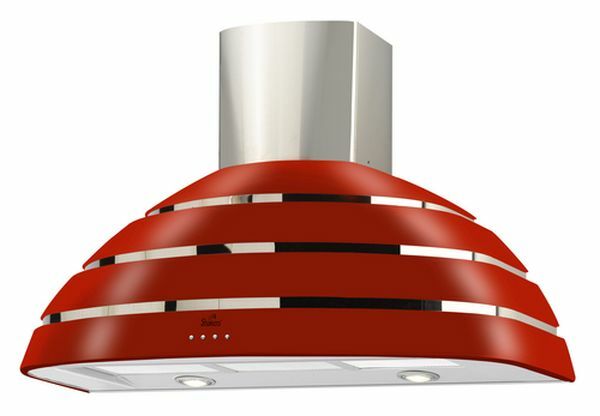 You can also give the kitchen an industrial vintage look by making use of industrial lights. This may sound a bit odd, but when you implement the concept, it looks stylish. What better way to give that period look to the kitchen than by using old furniture? Yes, search around in the furniture market or those who sell antic goods. Look out for furniture with that typical mid-century look. The typical handles and legs of the cabinets remind of the years gone by. The intricate carving on the doors looks eye pleasing. Polish these and your vintage furniture is ready to make your kitchen look classy. One of the biggest plus points of mid-century kitchens was that they were spacious. 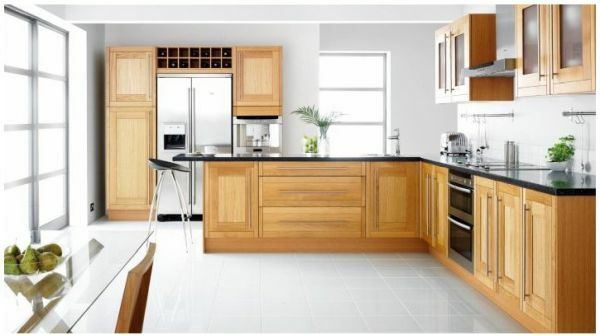 Therefore, if you want to blend in that vintage and modern look then tries to make the kitchen more spacious. You can do this by placing mirrors. This will make the room look bigger. See if it is possible to get rid of some walls which will give you more space. If you can get a fireplace made out of natural stone with a chimney, then the look will be truly awesome. Also if there is place then integrate a mini bar in the vicinity. Display a combination of modern and vintage glassware. Sometimes just a little minute detailing can be sufficient to get a perfect look. You can make use of an oil painting on the walls or an old styled cuckoo clock on the walls. Go in for simple pieces of art which will not look very jazzy. Keep the paints and overall décor a little submissive. The windows and doors can also be like that of the old era. Give a modern twist by making use of the latest style of lighting. Remember not to give your kitchen a cluttered look. Keep it simple and let there be space. 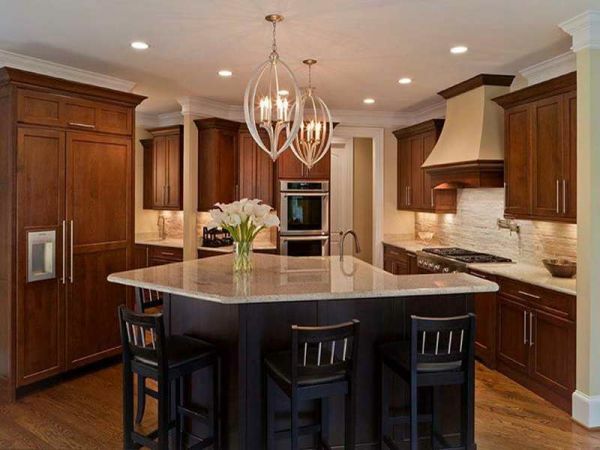 You can make use of ornate cabinets and also go in for marble countertops. The kitchen has to look clean, simple and clutter free. 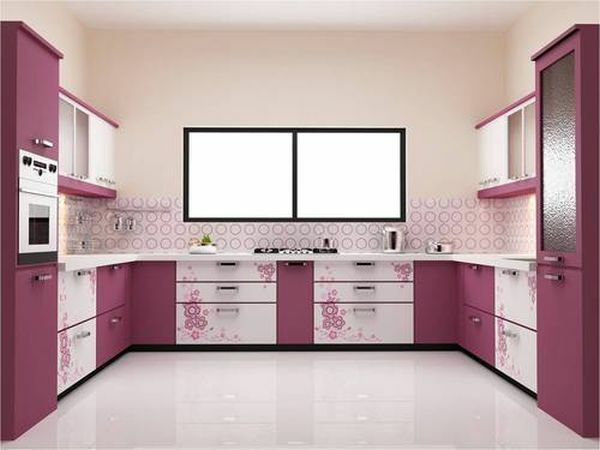 These simple tips can surely help you in designing a kitchen which reminds one of the old time. At the same time, it will look trendy and cool. Go ahead and design a unique kitchen which looks simple yet amazing.